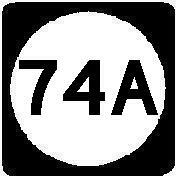 Oklahoma State Route 74A is located in Norman. 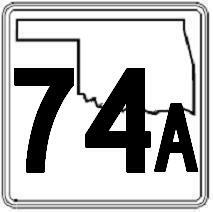 This highway is not listed on the 2003-2004 Oklahoma Official State Map. Overhead signs on NB I-35/EB OK St Rt 9.